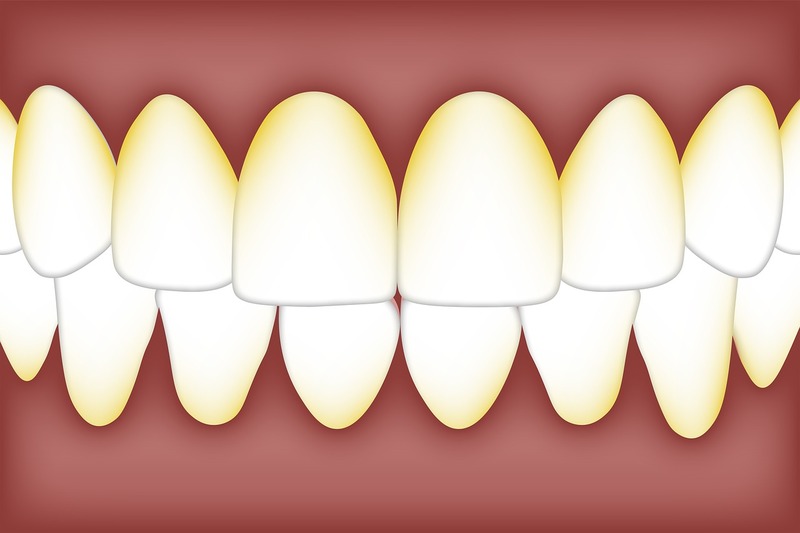 Periodontal (gum) disease, also known as periodontitis, is an inflammatory disease that causes support loss around the teeth and is triggered by a heterogeneous group of bacteria. Excellent levels of oral hygiene and professional treatment are necessary in order to maintain good periodontal health, however, there has been evidence to show that targeting specific bacteria from the start of the treatment can have a major influence on the presentation, development and progression of the disease. It is therefore a big advantage to know which species of bacteria are present before treatment begins in order to avoid under- or overtreatment. For our microbiological testing a swab sample is taken from your mouth and sent to a state-of-the-art specialist laboratory that we work with at Angel Smile. This laboratory will then process the result and send a comprehensive report back to us which we will then discuss with you. Based on the results from your test we will adjust our individualized treatment plan at the clinic as it may involve the application of certain types of antibiotics in conjunction with periodontal cleaning. The more we know about a patient’s individual bacterial load, the better-informed periodontal therapy we can provide. What are the advantages of microbiological testing at Angel Smile? The clinical examination combined with the result of the microbiological analysis provides our dentist with a clear overview of your periodontal situation. This vital information is the cornerstone of your individual treatment plan, which is very specifically tailored to your needs. Knowing exactly which bacteria to target with which antibiotic(s) will lead to a more effective therapy. With the detailed knowledge provided by the test report we can reliably eliminate the individually identified harmful bacteria present in your mouth, while not interfering with beneficial flora. Single-agent antibiotic therapy would often be sufficient, but without knowing exactly which bacteria to tackle combination treatments including several antibiotics are often administered. Ideally, with the test report in hand the dentist can make educated choices about which antibiotics to use or to not use them at all to prevent the patient from experiencing negative side effects. Important antibiotics may no longer be effective against a life-threatening infection, if your body develops a resistance towards them, because they were often used unnecessarily. The microbiological diagnostic testing will ensure that your body will strictly be exposed to the antibiotics that are a good match. With our insightful control analyses we can check whether the antibacterial treatment was successful. It should ideally show that no periodontopathogenic bacteria remain or that they have at least significantly decreased. If the treatment hasn’t been a complete success, then the analysis will enable identifying sources of error to develop additional treatment options. It will also help our dentists to monitor the progress of the disease closely. 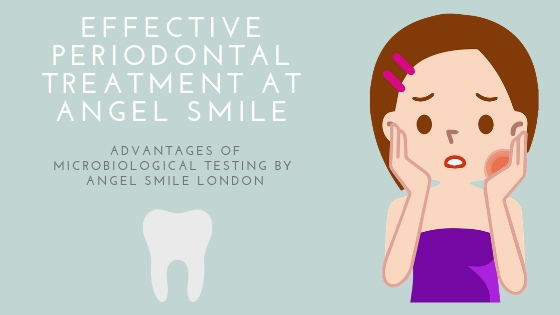 For these and many more reasons are we at Angel Smile very excited to be amongst a small number of orthodontic practices in London to offer this sophisticated and modern service for all our patients. If you want to learn more about our service go here. 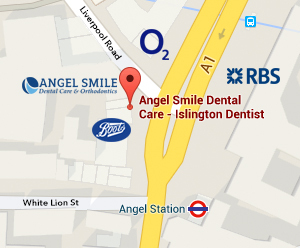 To arrange a consultation with one of our expert dentists, click here. We look forward to treating you!